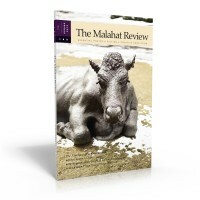 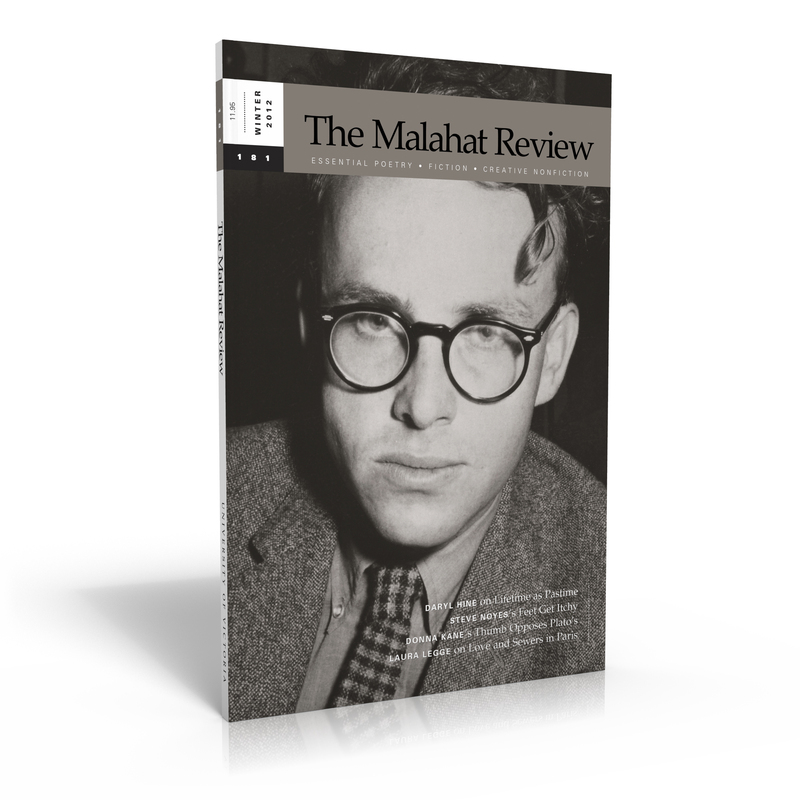 The Malahat Review is the University of Victoria’s literary journal, founded in 1967. 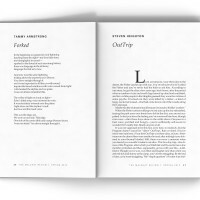 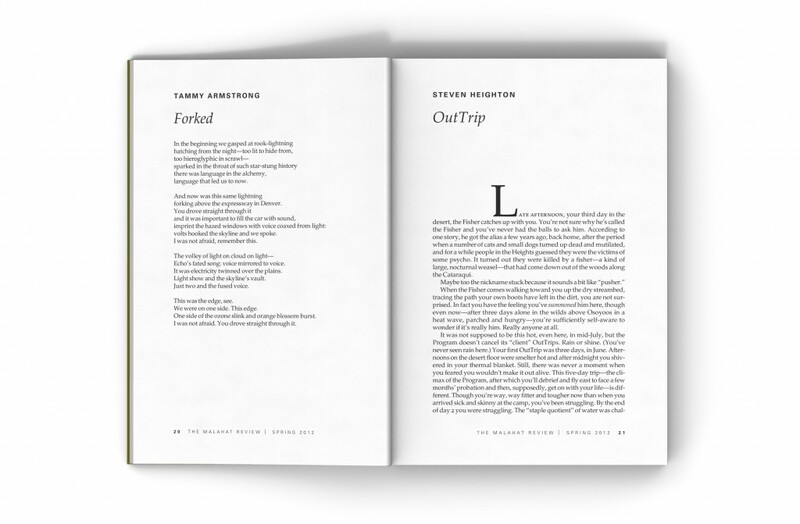 The publication has a long and storied (ahem) history that the client wishes to preserve. 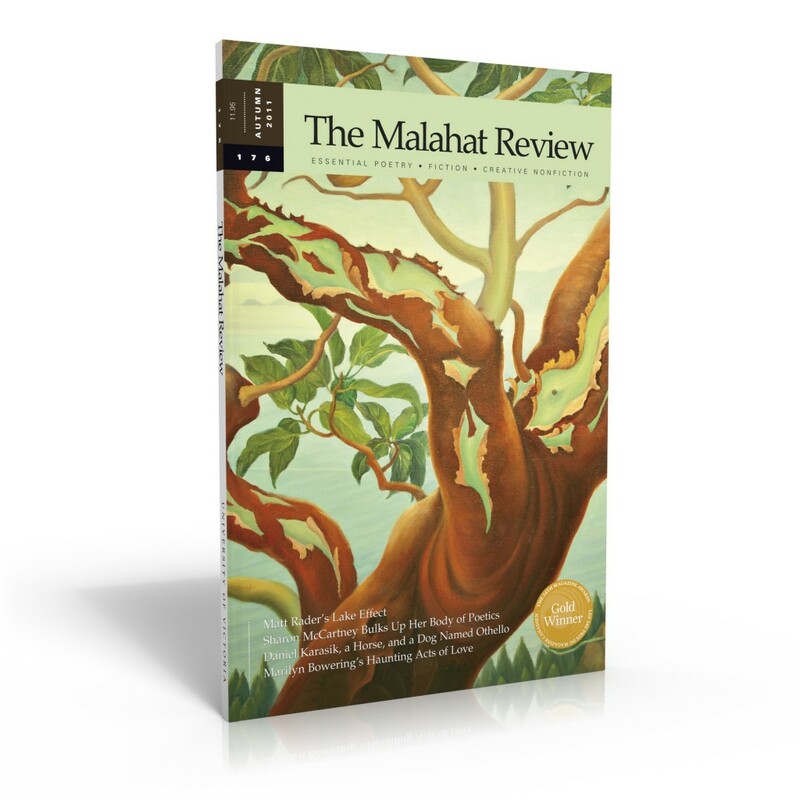 When the contract to take over production of the Malahat came to us, we were asked to recreate the existing layout; over the years we have been able to make some incremental changes to typography, page layout and cover design. 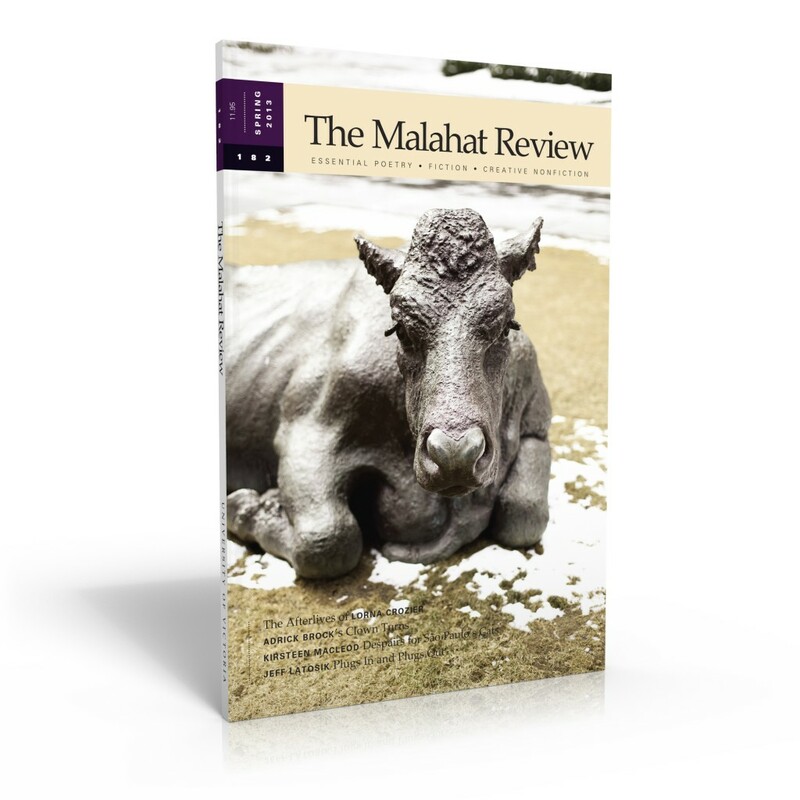 For several years we were able to draw on the incredible art collection from the University’s Maltwood gallery; more recently we have started to use photographs from outside sources, including some custom photography.